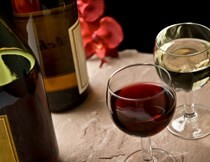 Wine tasting and dinner package at Raven’s Glenn Italian Restaurant and Winery located just outside of Coshocton. 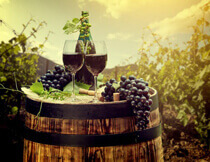 Enjoy wine tasting along this wine trail of six unique wineries with your favorite person. All within a 15 minute drive of each other. Ohio Wineries have become popular destinations for Midwest travelers and residents alike. Three Rivers Wine Trail offers several distinctive wineries all within a 15 minute drive of each other. Stay, swim and relax with the family at the Coshocton Village Inn, which boasts the area’s largest indoor pool. 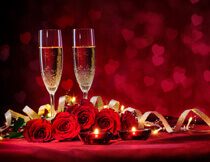 Treat your sweetheart to a relaxing night away.